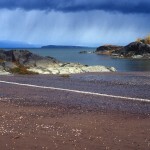 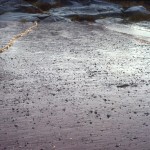 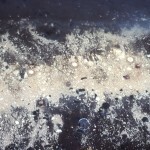 The 291st days tide is about transformation occurring in space over time. 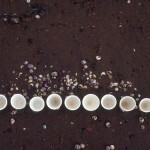 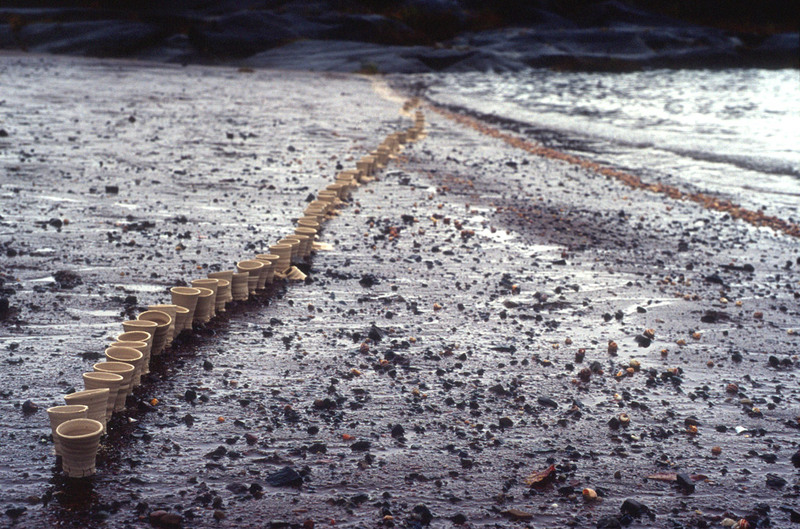 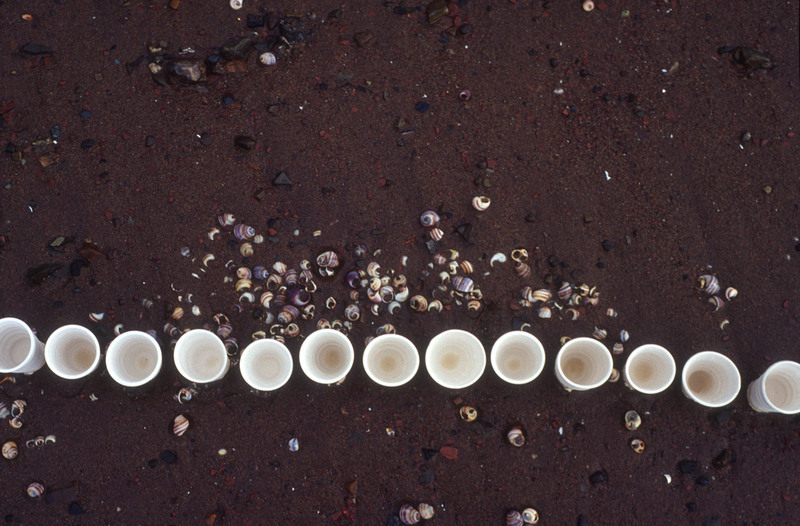 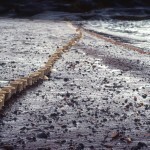 In this ephemeral site-specific installation, I speculated on where and how the tide would come to the shore of the St.Lawrence River, and placed 291 unfired porcelain cups along this imaginary line to see if my speculation would be close to the real natural phenomenon. 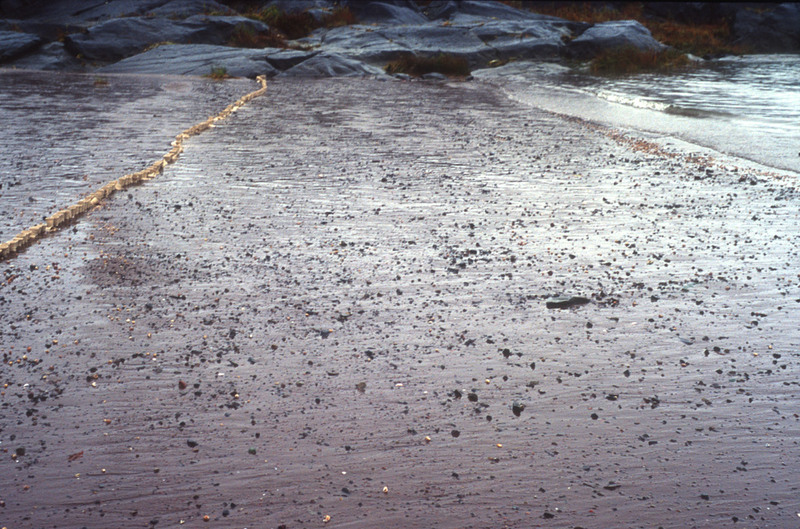 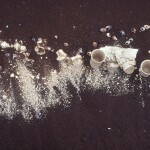 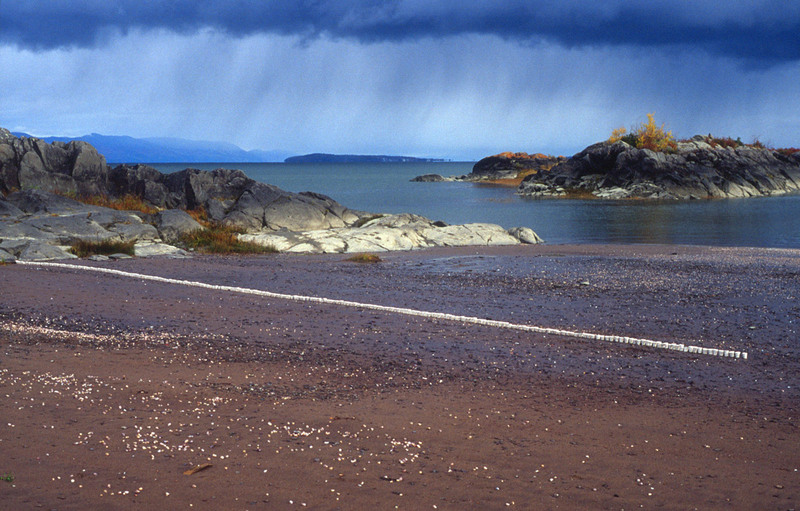 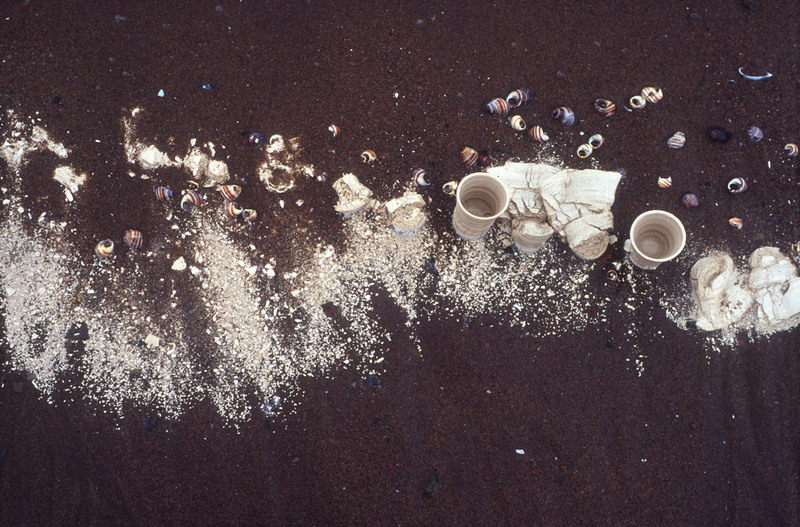 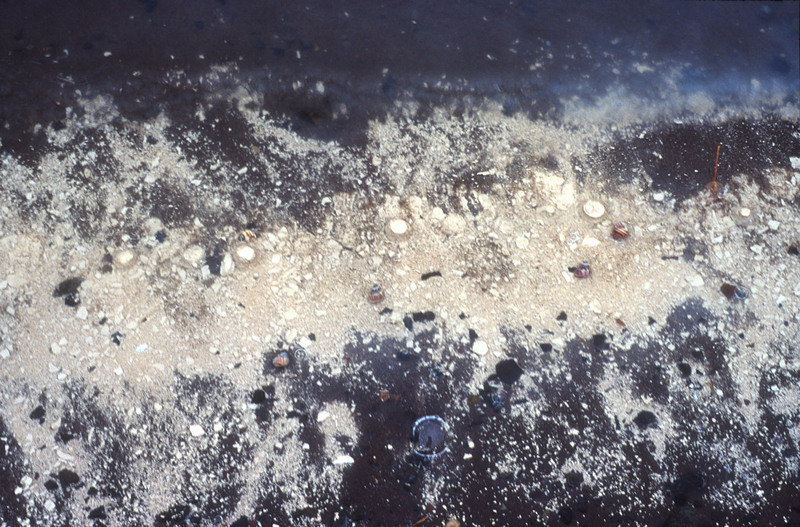 Later during that morning, the tide slowly came and disintegrated most of the cups.